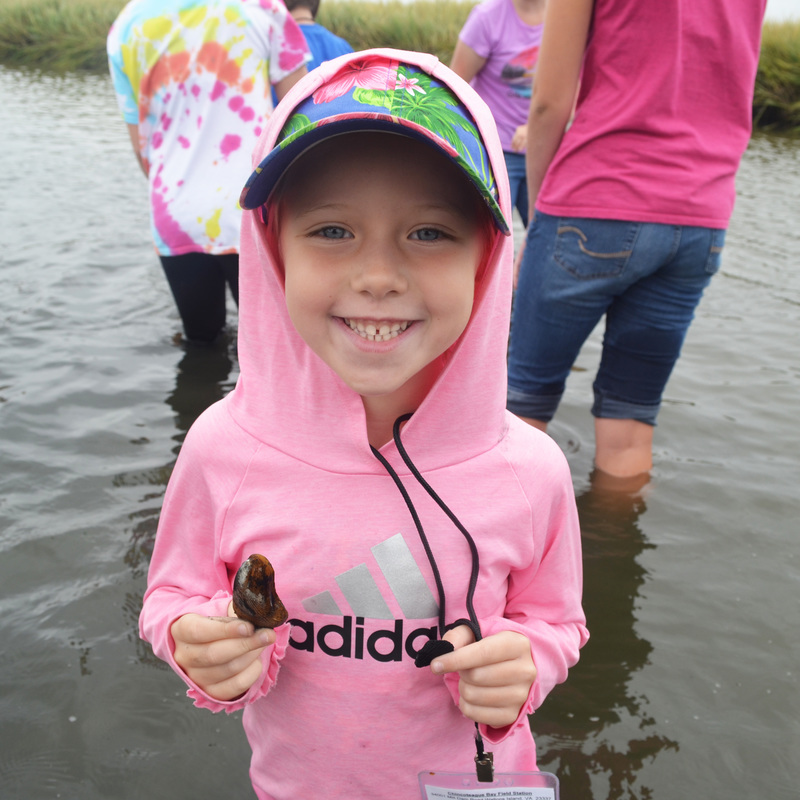 Spend time with the family, explore new environments, learn about our amazing natural world all while Chincoteague Bay Field Station does the organization, planning and cooking for you! 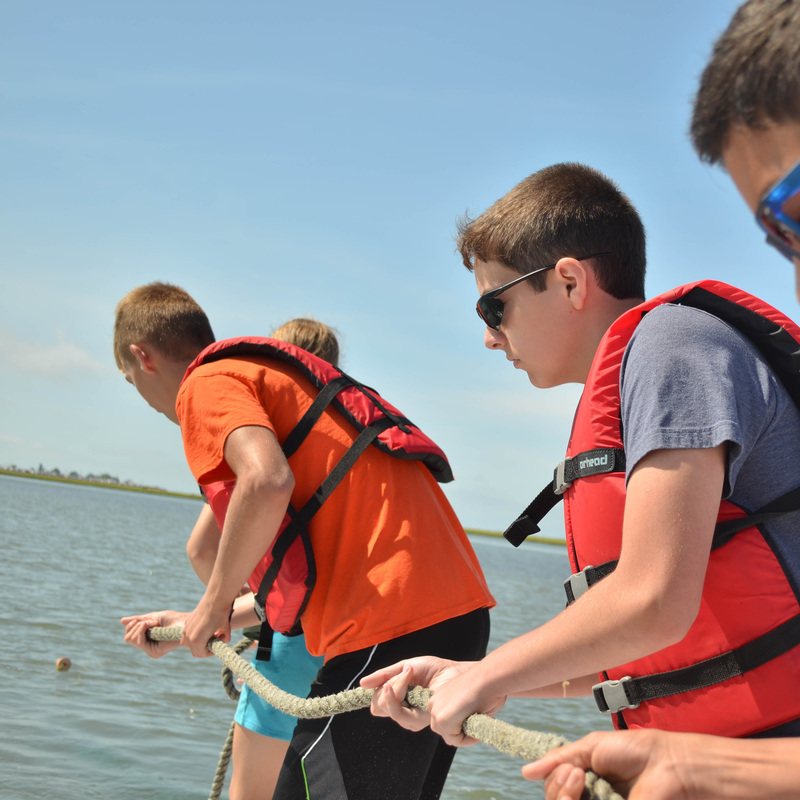 Families can throw a trawl net and collect marine creatures on an ocean research vessel, explore marine habitats, kayak through tidal creeks, walk knee deep in marsh mud and enjoy the sun on a barrier island beach. 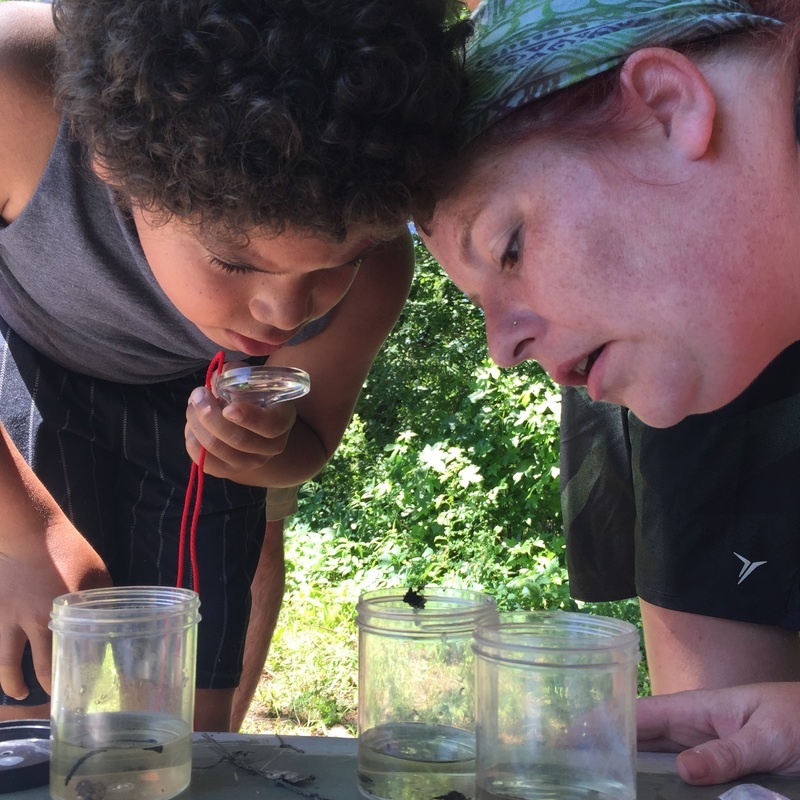 Wild Ponies, Egrets and Horseshoe Crabs all await you! 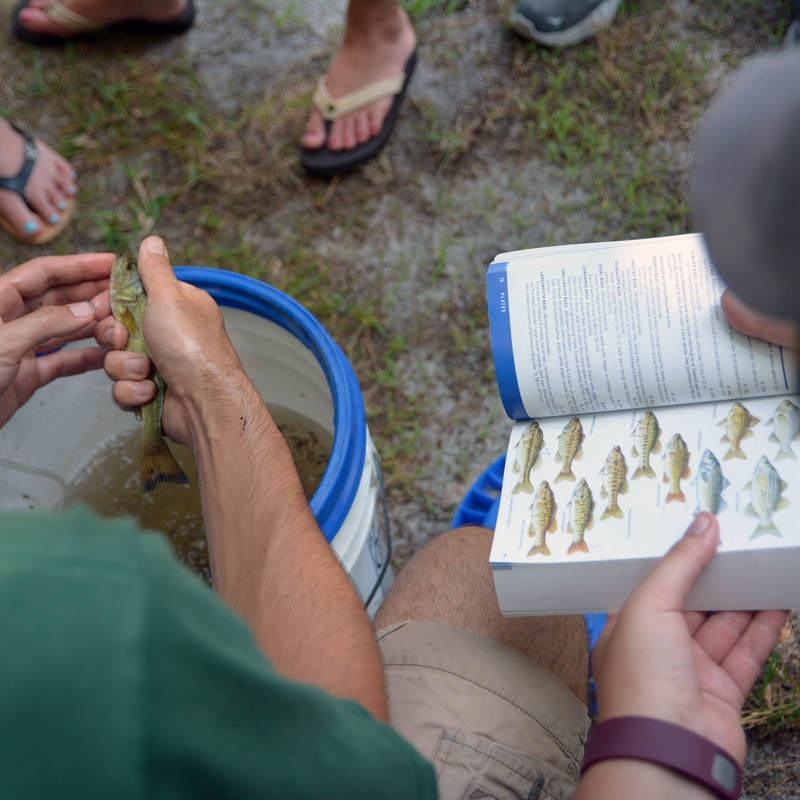 Click the pictures below to explore more about each program!